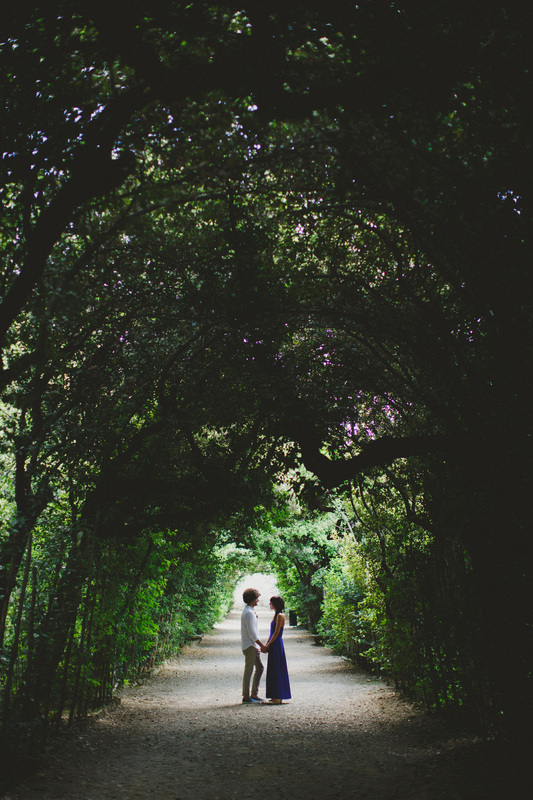 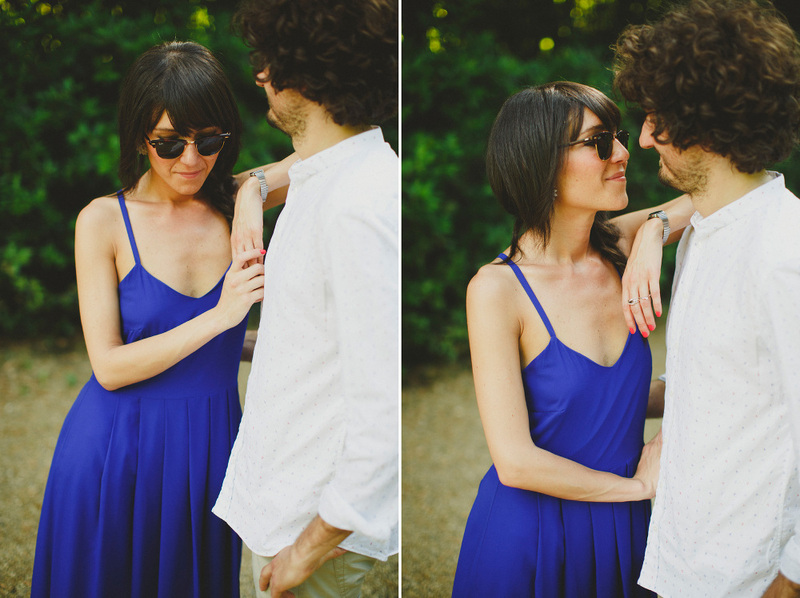 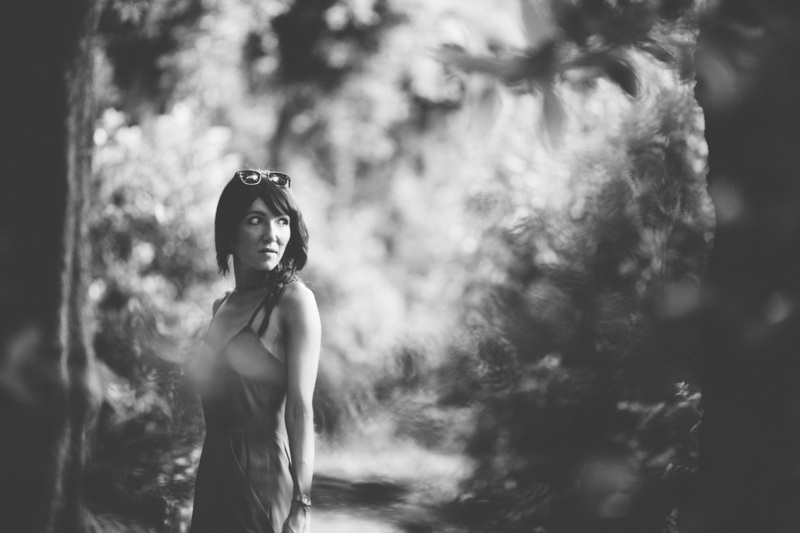 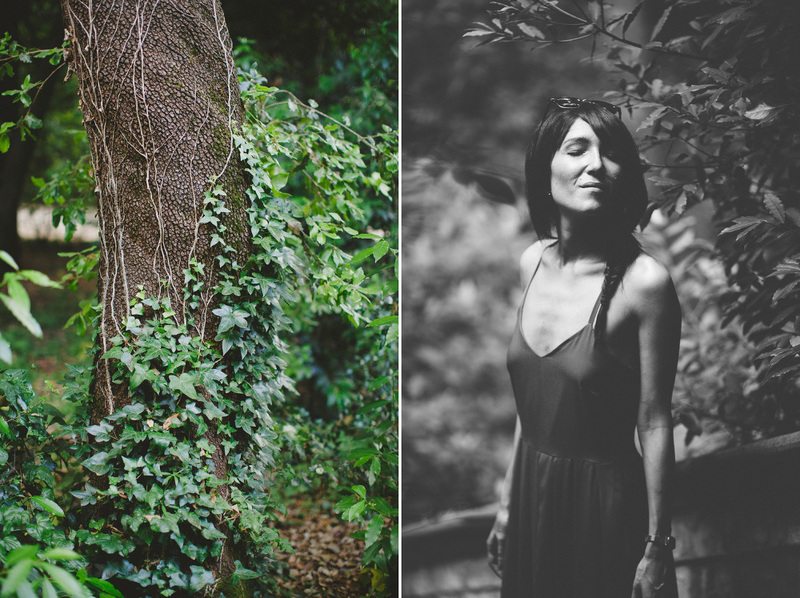 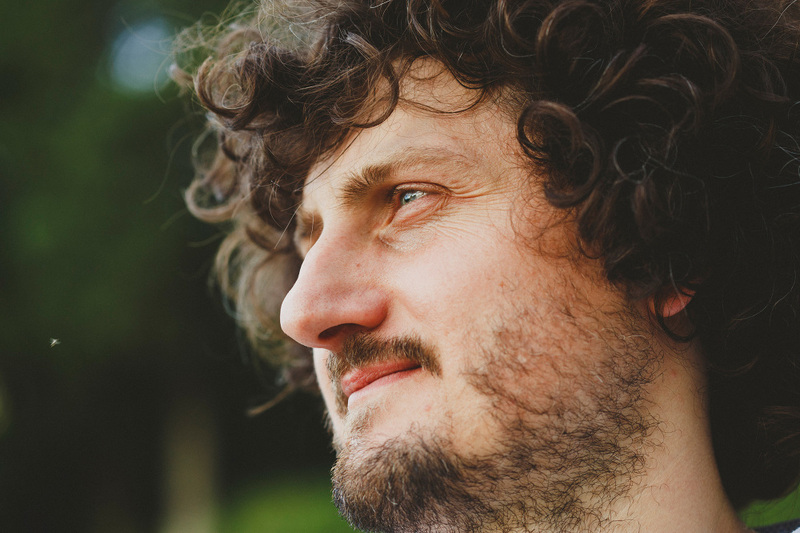 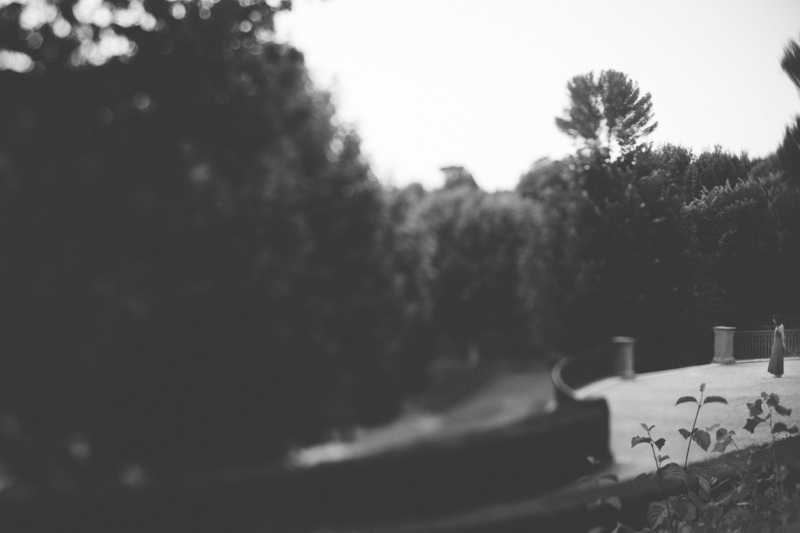 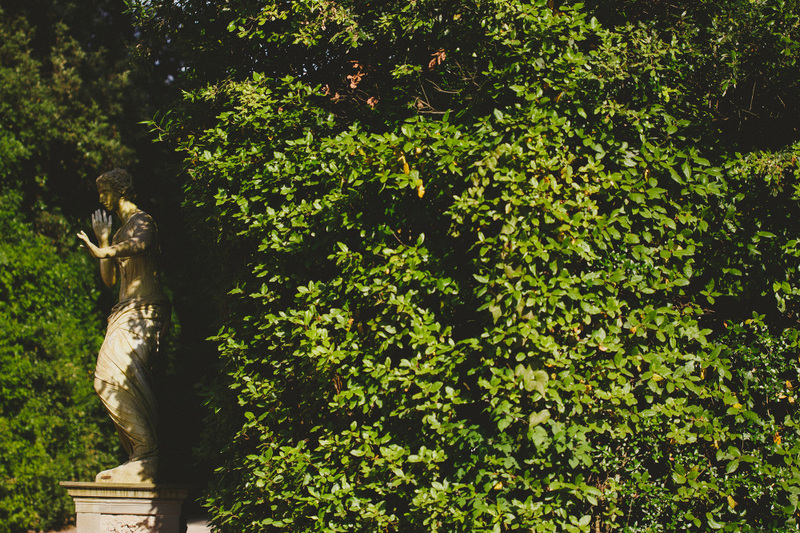 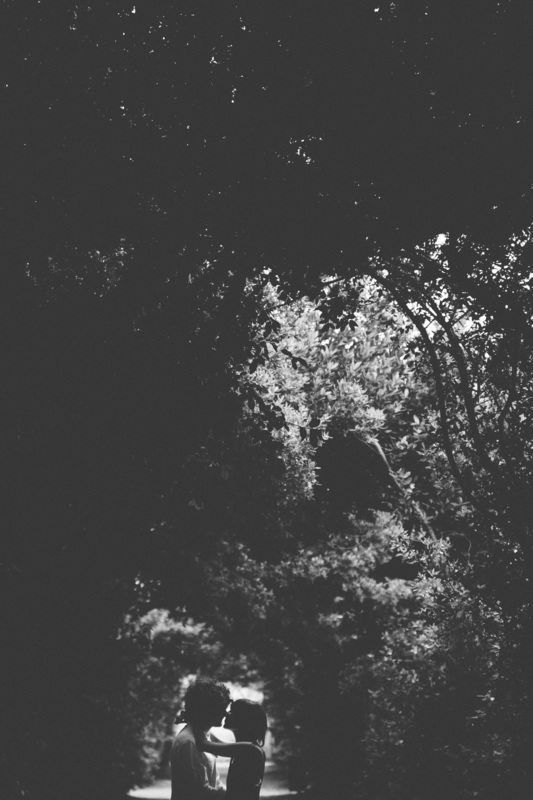 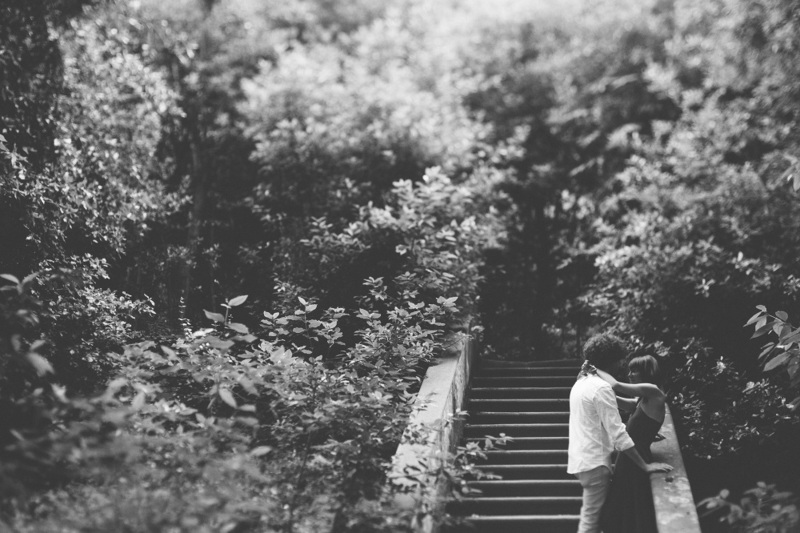 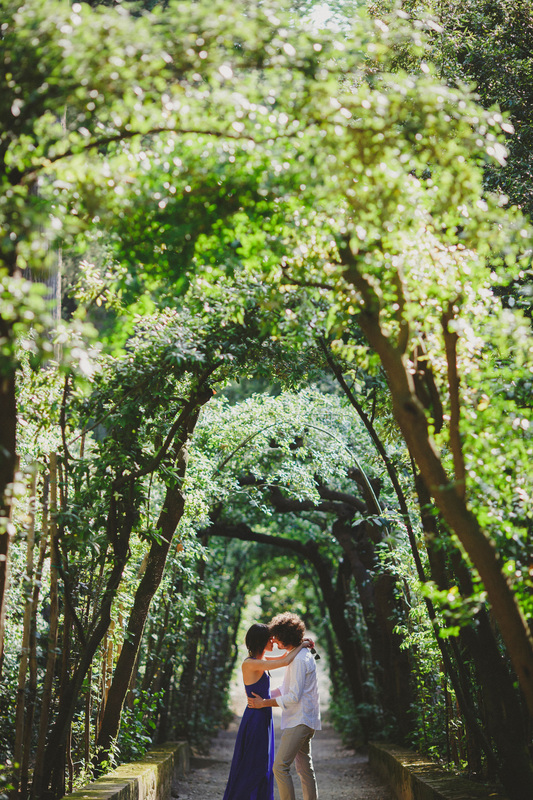 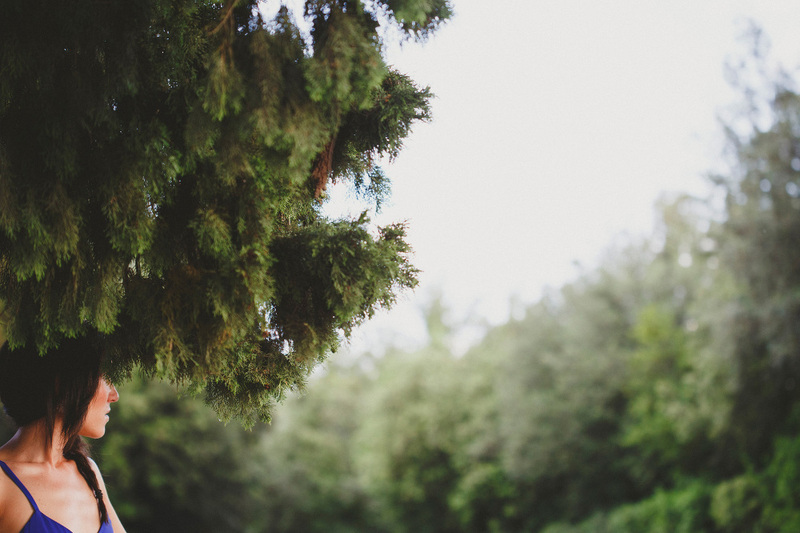 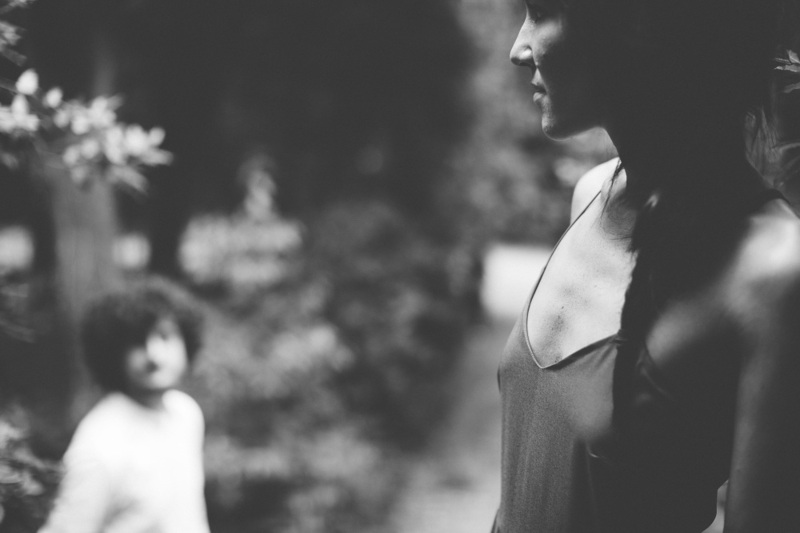 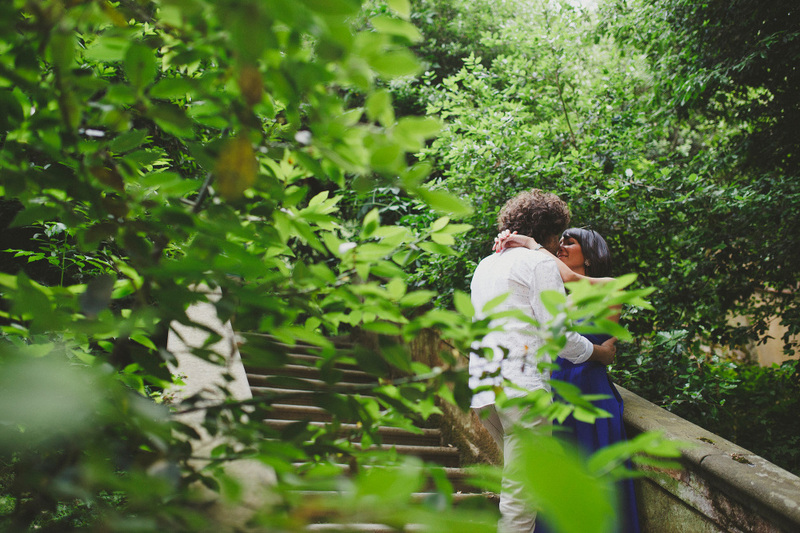 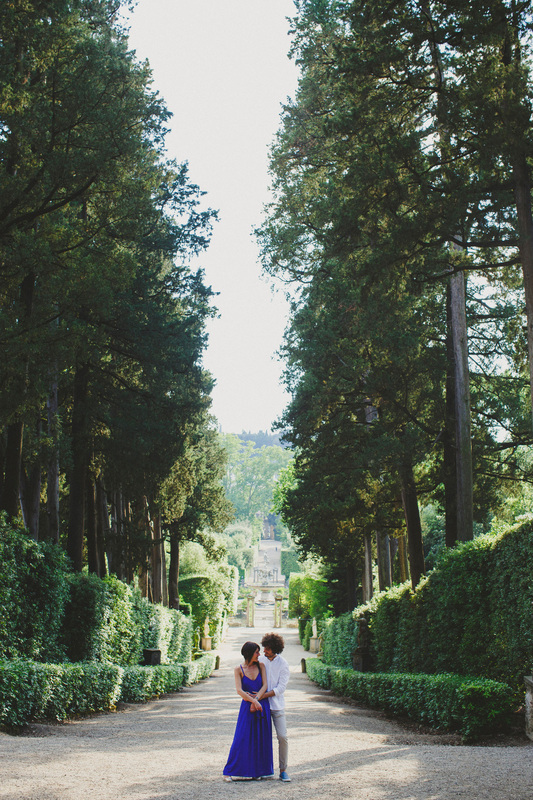 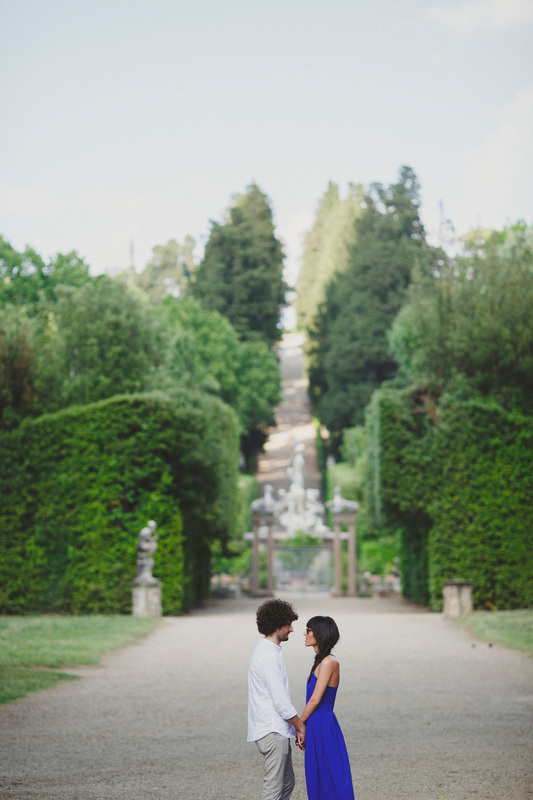 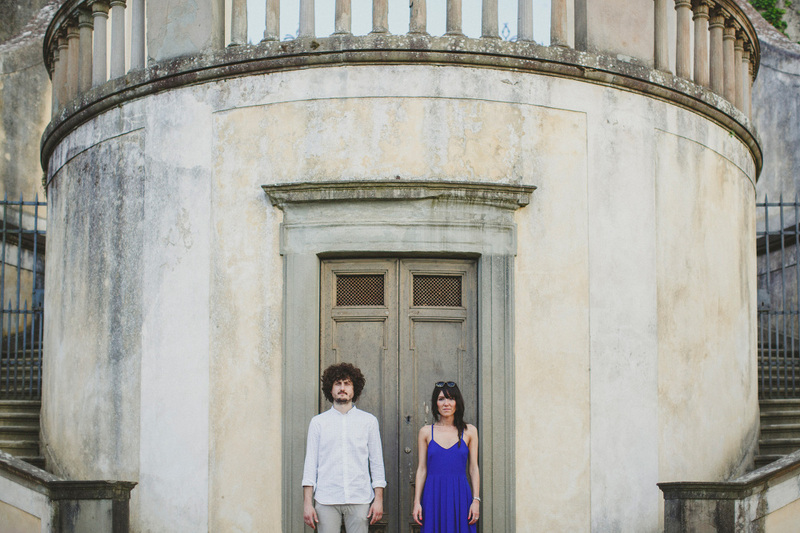 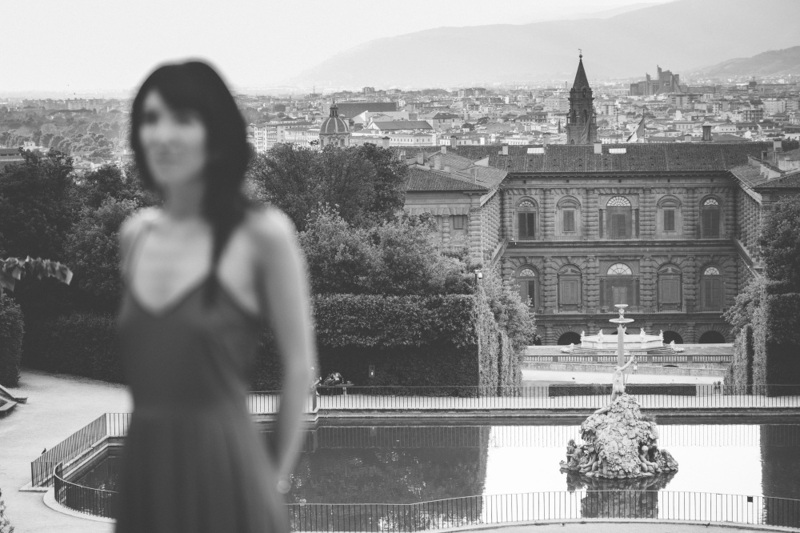 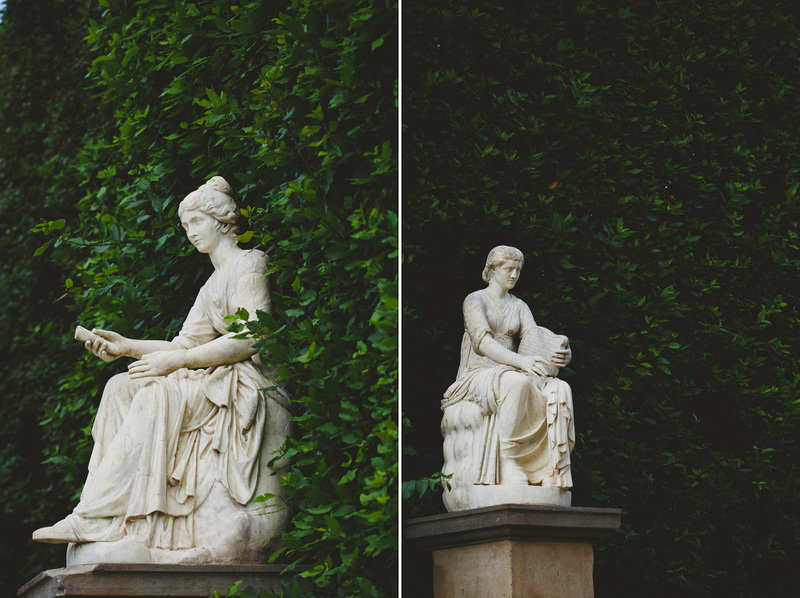 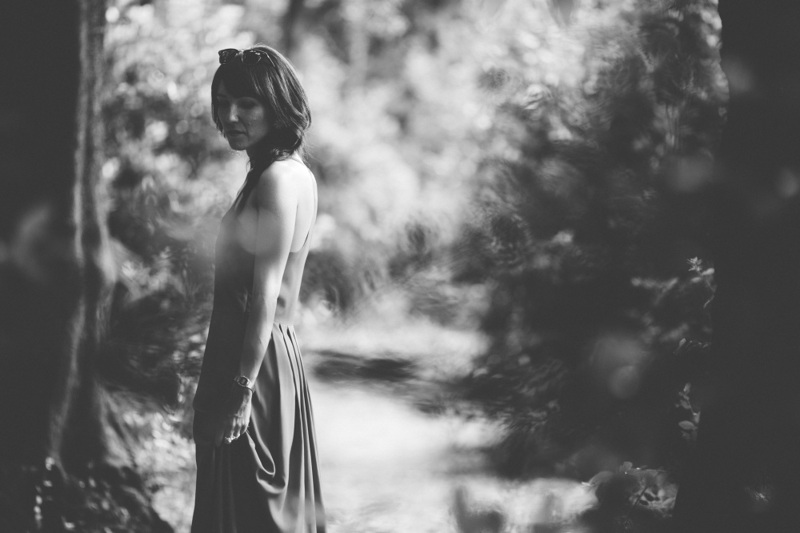 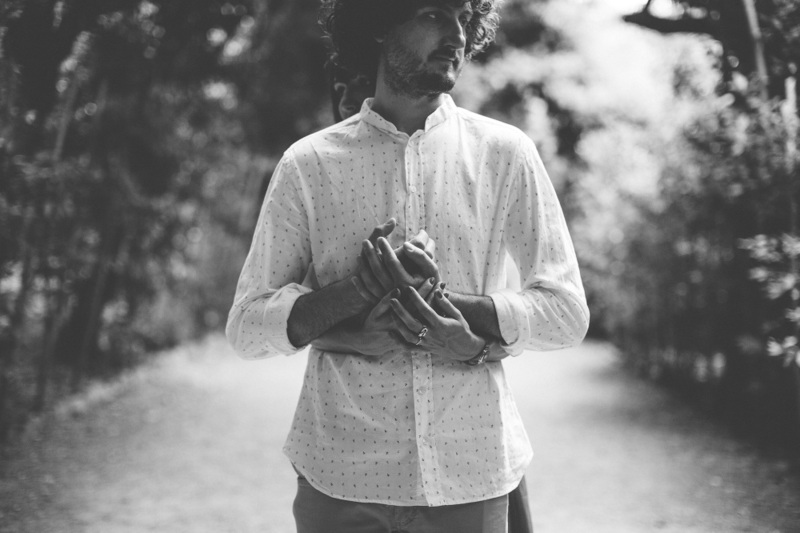 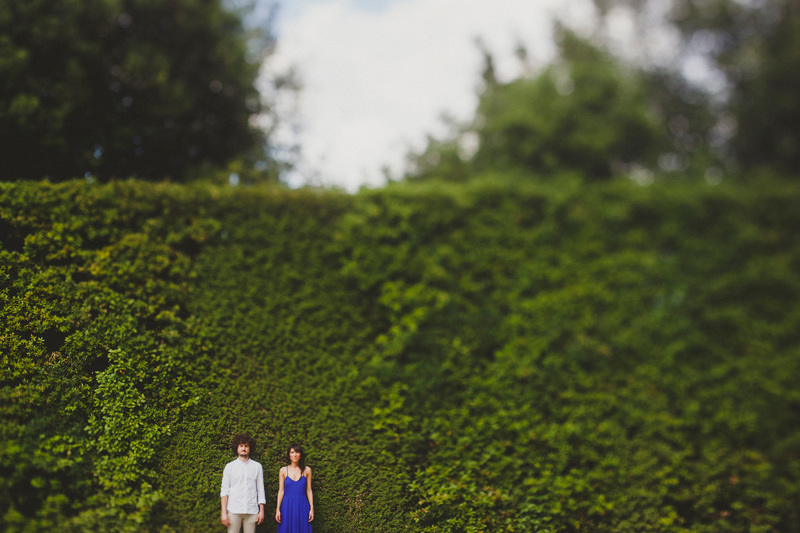 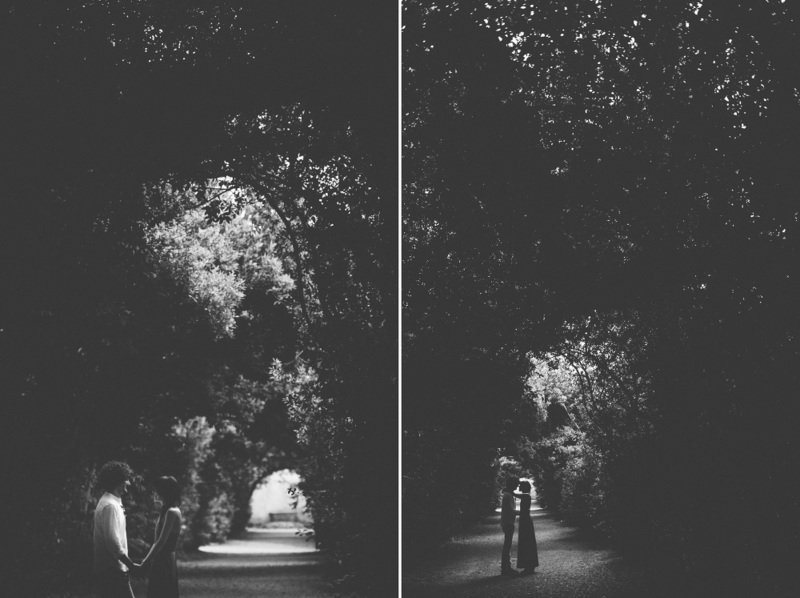 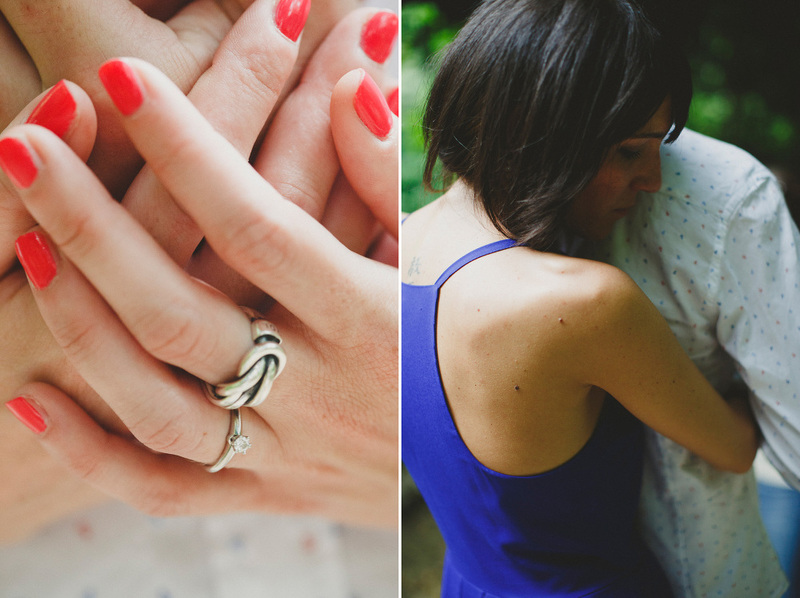 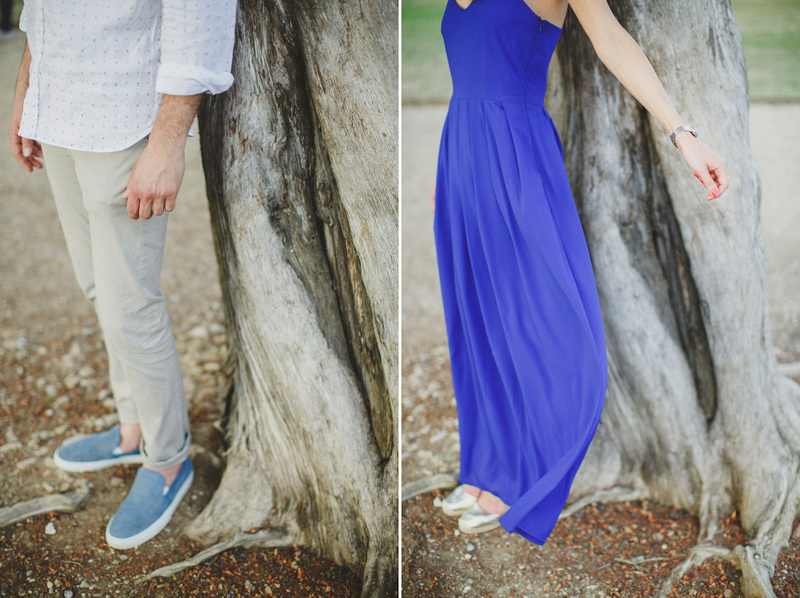 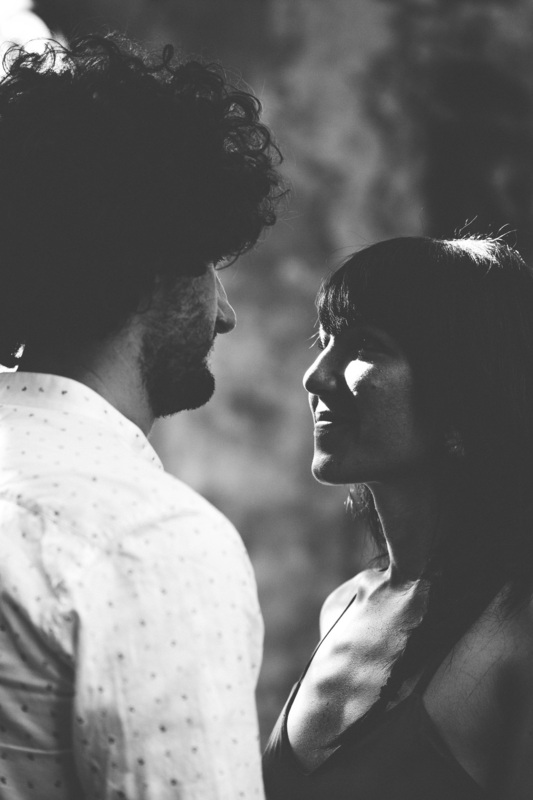 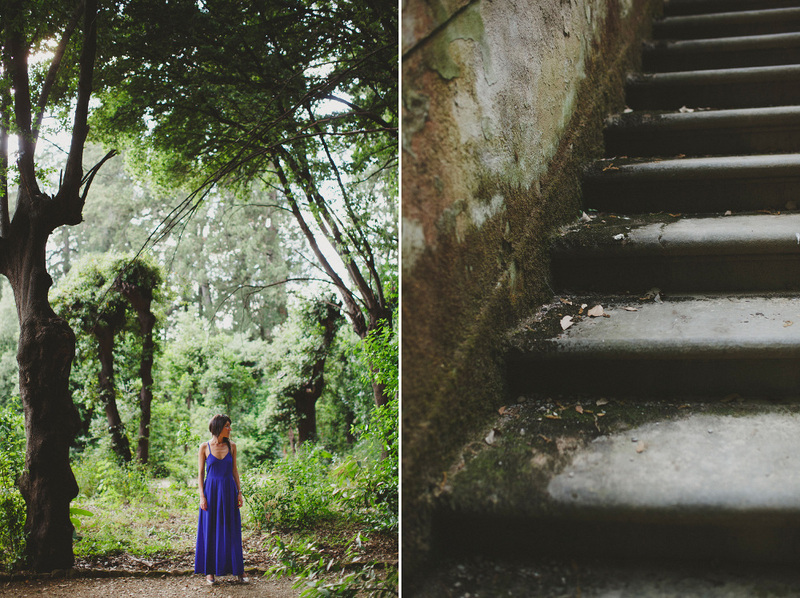 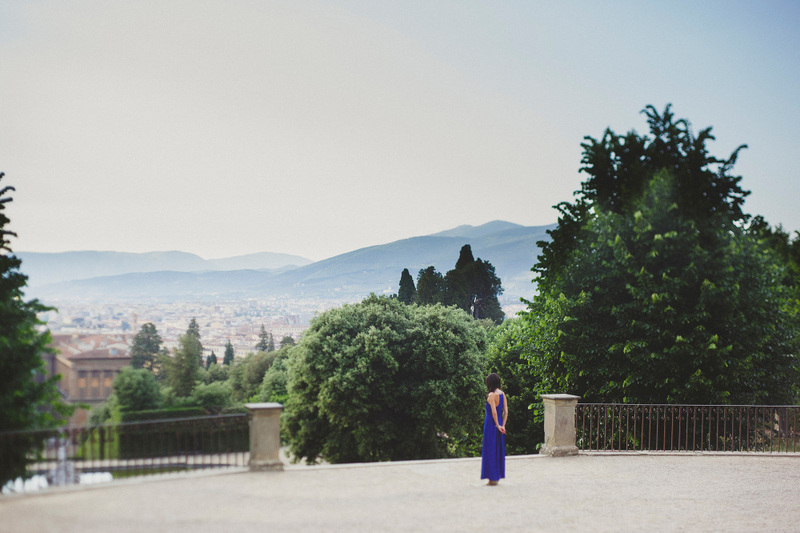 Few weeks ago we met Giulia and her fiancé David in the breathtaking Boboli Gardens. 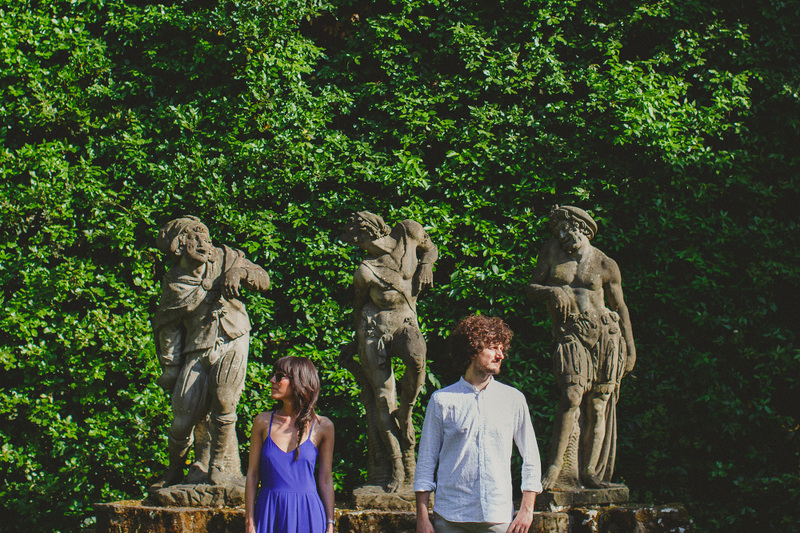 Together with this young and modern couple, we spent a very hot afternoon of June in the shades of the ancient trees of the park, among all the collections of statues. 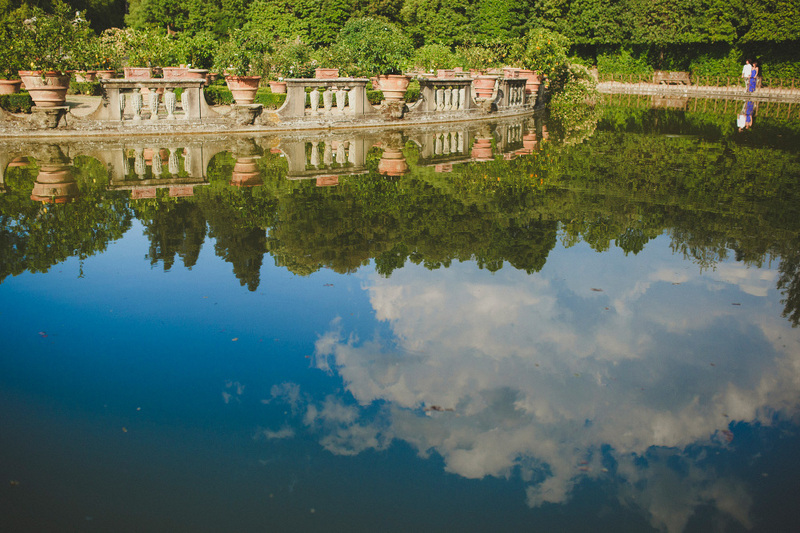 Boboli Gardens is a park located behind the Pitti Palace, in the centre of Florence, where the grand dukes of Tuscany used to live in the 16th century. 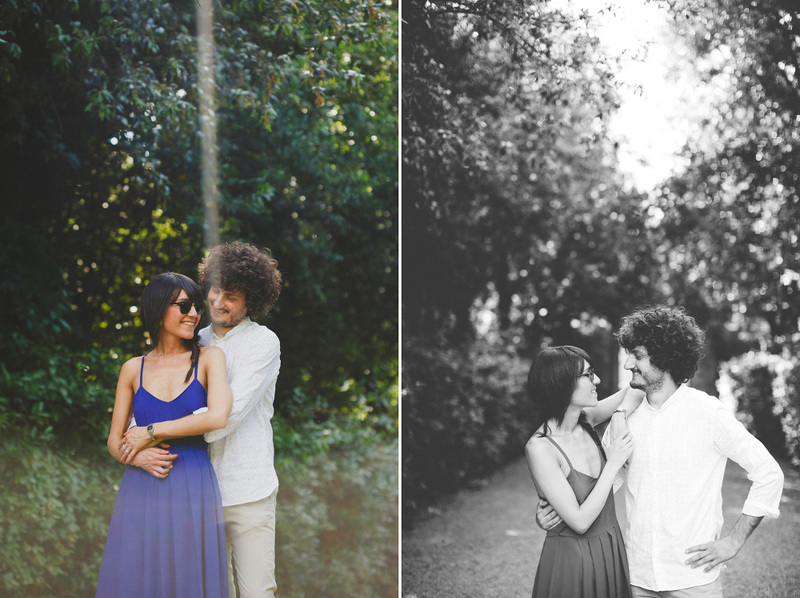 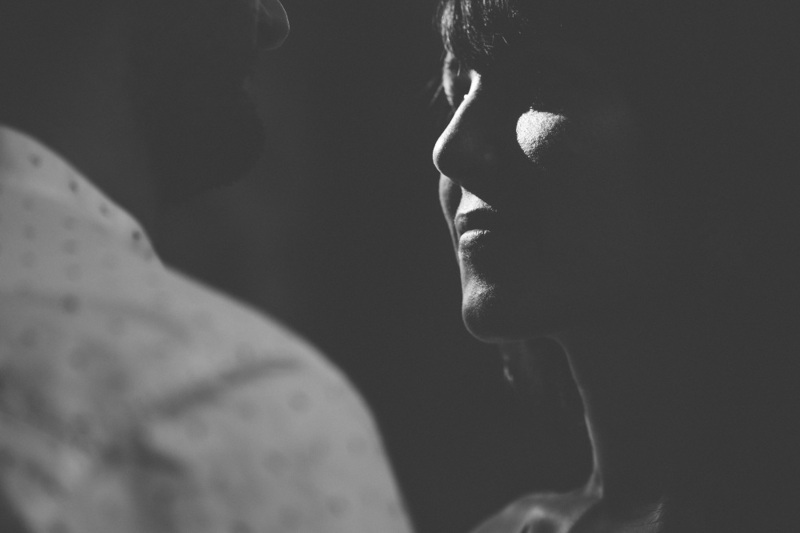 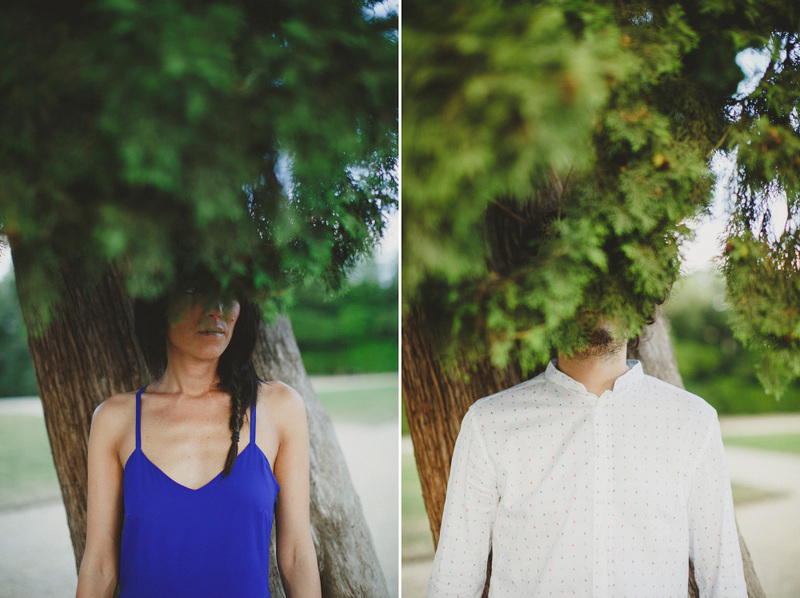 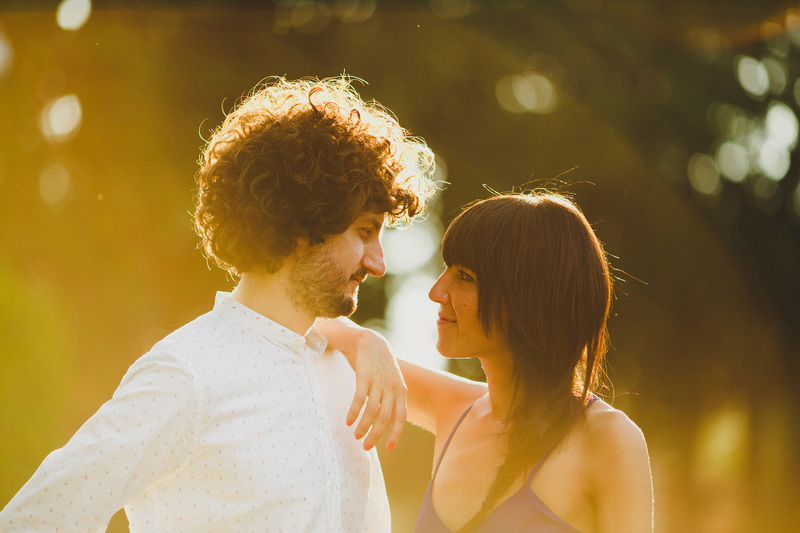 Giulia and David are going to get married this weekend and we have some great surprise for them.